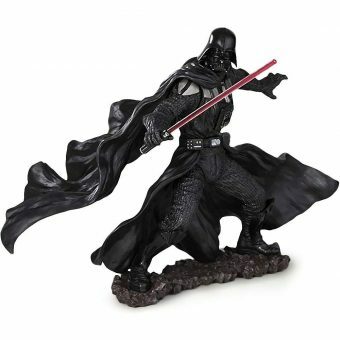 Who can forget the moment Darth Vadar appeared on screen in Star Wars: A New Hope? 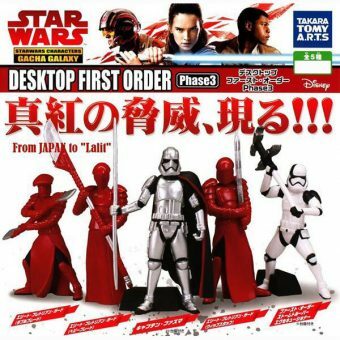 Certainly not the Japanese, who have become some of the most avid Star Wars fans in the world. 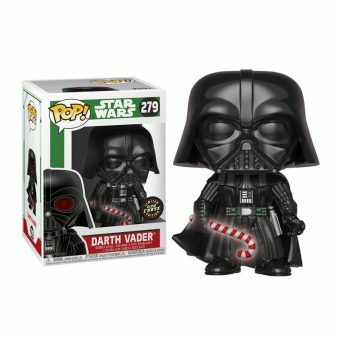 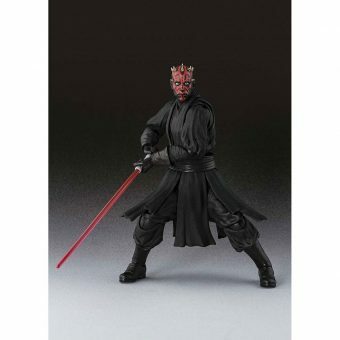 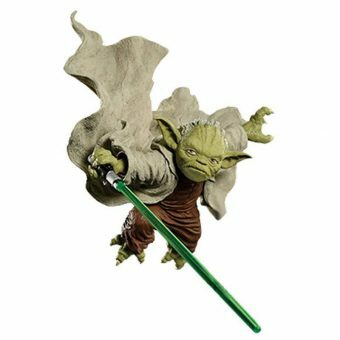 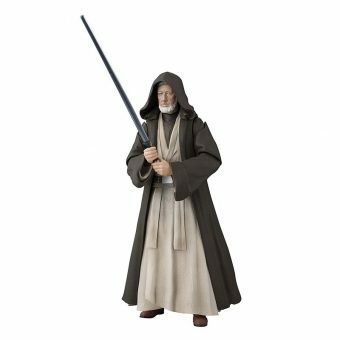 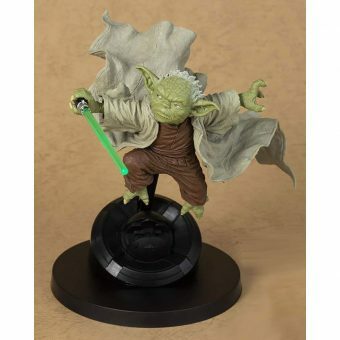 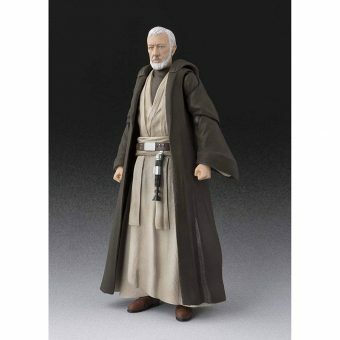 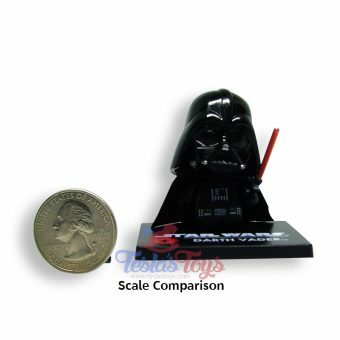 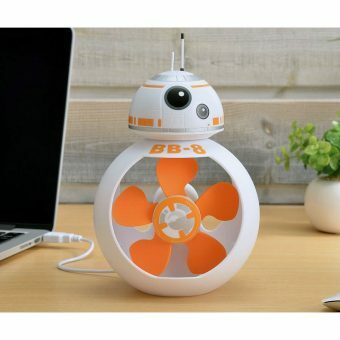 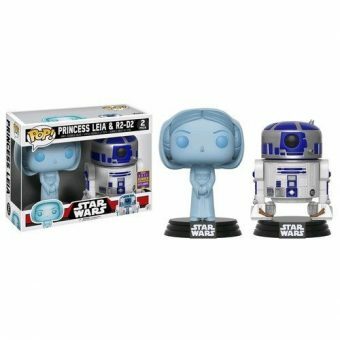 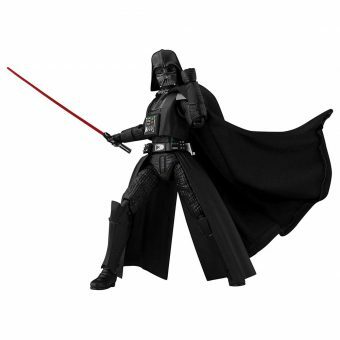 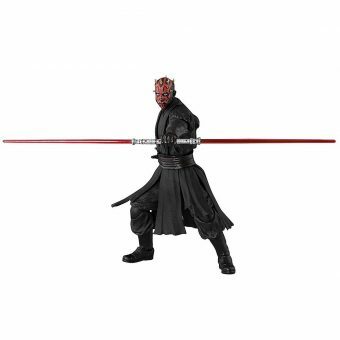 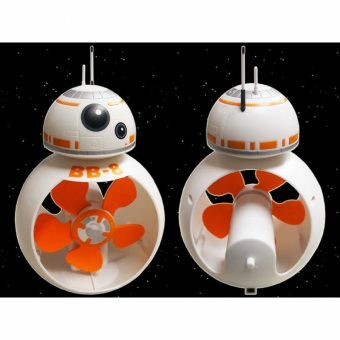 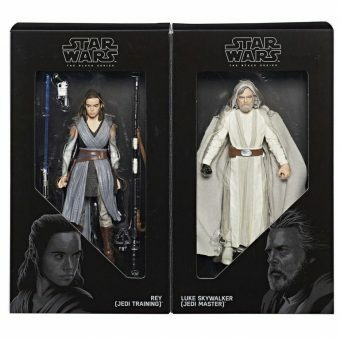 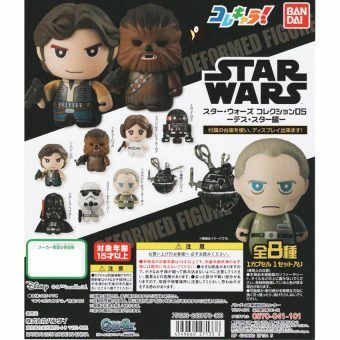 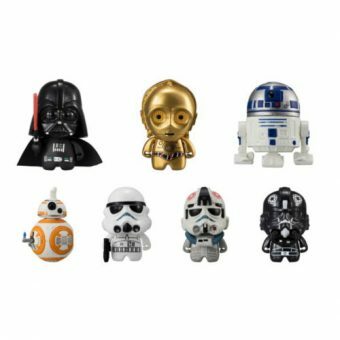 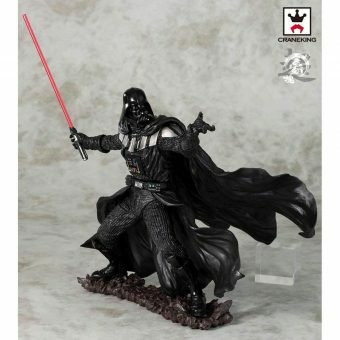 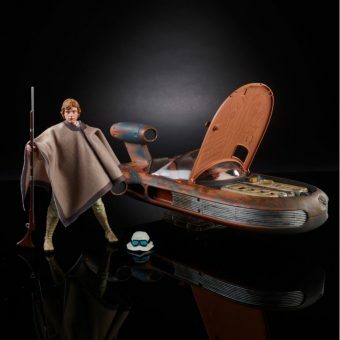 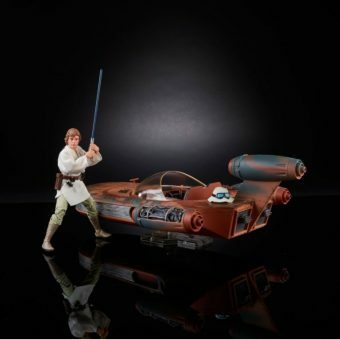 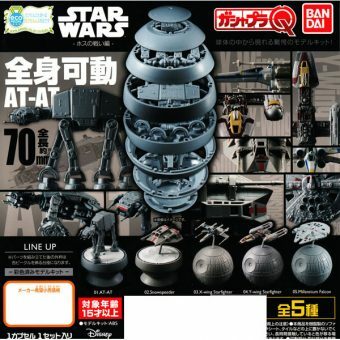 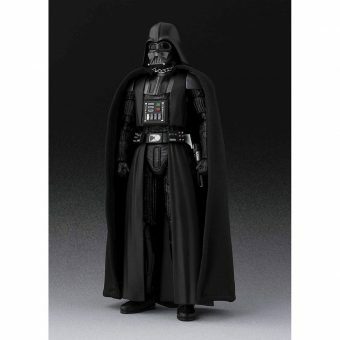 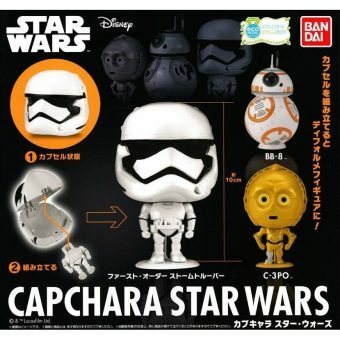 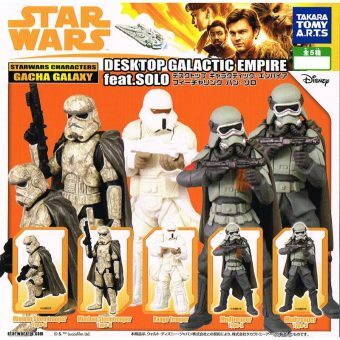 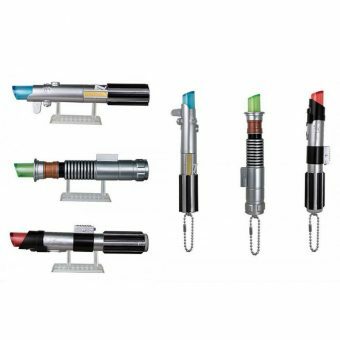 Check out our range of Japanese Star Wars toys, most exclusive to Japan only! 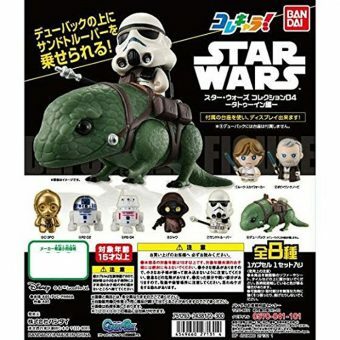 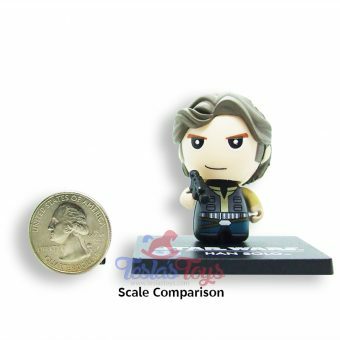 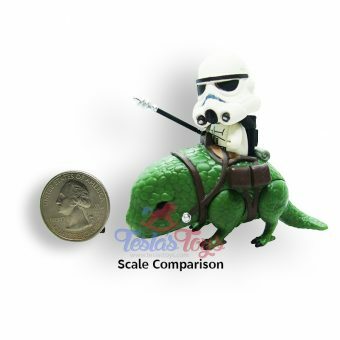 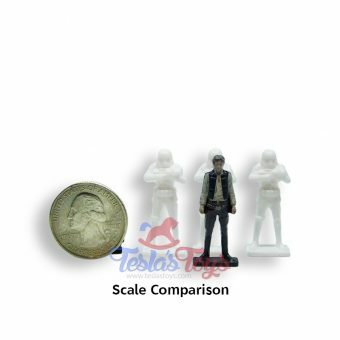 Star Wars ColleChara Mini Figure Collection 04 Tatooine Ver. 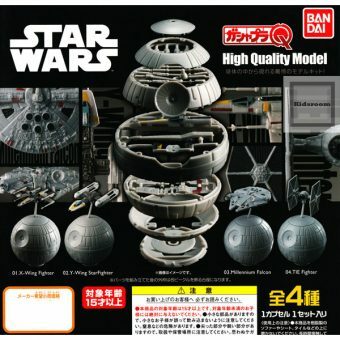 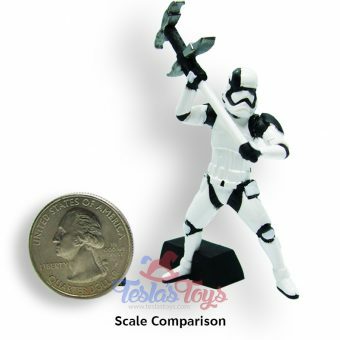 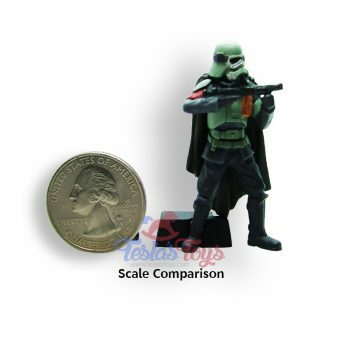 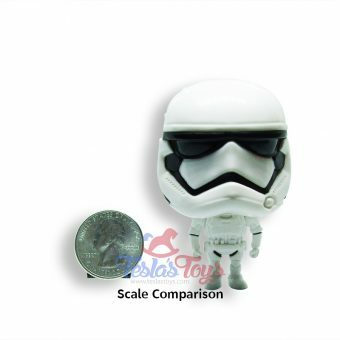 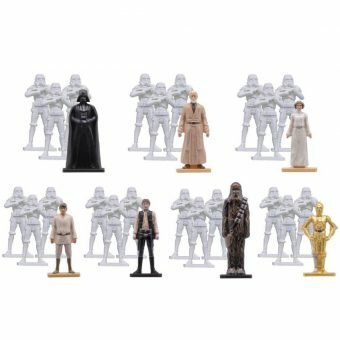 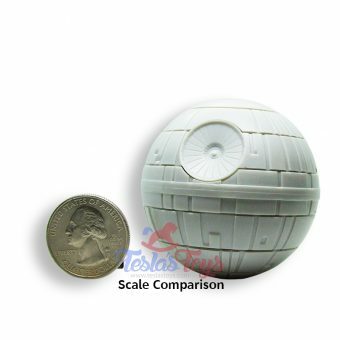 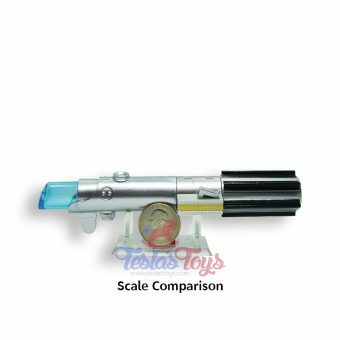 Star Wars ColleChara Mini Figure Collection 05 Death Star Ver.